Here is a grand union: Your dream rewards, their dream ceremony. Become a PRO Wedding Specialist today and earn commission on wedding or vow renewal enhancements. 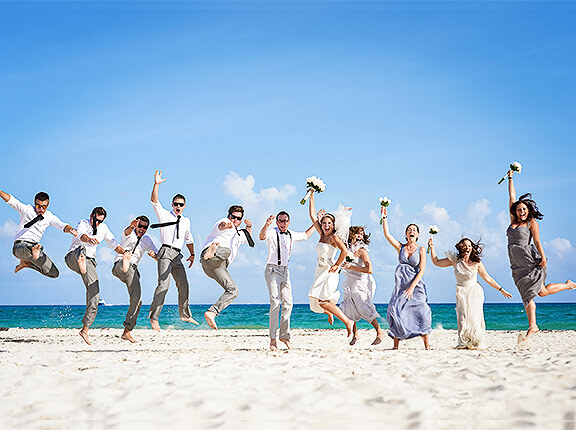 We provide you with better tools, support, larger commissions, and improved benefits to become a Destination Wedding expert on the Palace Resorts and the Le Blanc Spa Resort brands. Earn commission on wedding and vow renewal enhancements like linens, music, flowers, and more. Become a PRO Wedding Specialist or a Certified PRO Wedding Specialist today, and enrich your business and the lives of your clients. There is a lot to love about being a Wedding Specialist! 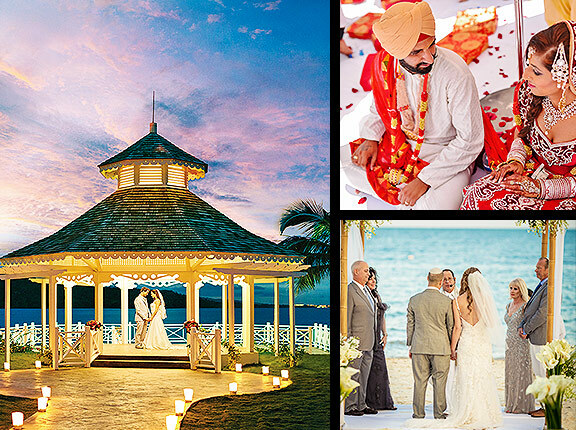 There is so much to know and learn about weddings at Palace Resorts! 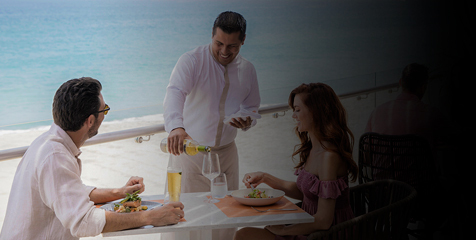 For more detailed information about offers, collections, and more, please visit weddings.palaceresorts.com. 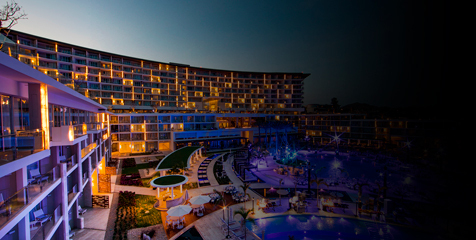 Palace Resorts is where exceptional wedding planning meets style beyond compare at 10 amazing resorts. 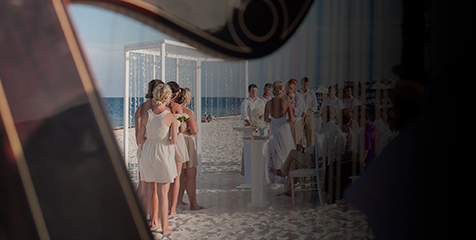 All varieties of wedding ceremonies come to life and unfold into magnificent destination wedding celebrations. Now, you can be a part of it; we’ve created this exclusive wedding program for CERTIFIED PRO Specialist Agents. Earn bigger commissions and better benefits every time you plan a client’s big day. Benefits include training that sells, generous wedding commissions, a dedicated team of experts, custom marketing materials, among other great benefits. BENEFITS OF A CERTIFIED PRO WEDDING SPECIALIST? HOW DO I BECOME A CERTIFIED PRO WEDDING SPECIALIST? Get ready to receive big benefits. Sharpen your group value options. Dazzle your clients with our dynamic groups program, EDGE, short for: Exceptional, Destination, Groups, & Events. 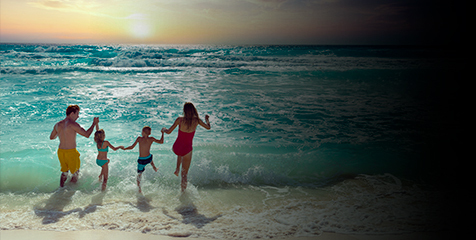 When you’re a PRO Specialist Agent, your clients can enjoy special rates, free nights, unforgettable wedding perks, and more. Start taking advantage of this value today.